Hollywood on Fire is a new documentary that shatters the misconception that Hollywood is void of Christians. This film also explores the faith of those Christians who work in the heart of the industry as writers, actors, producers, etc. 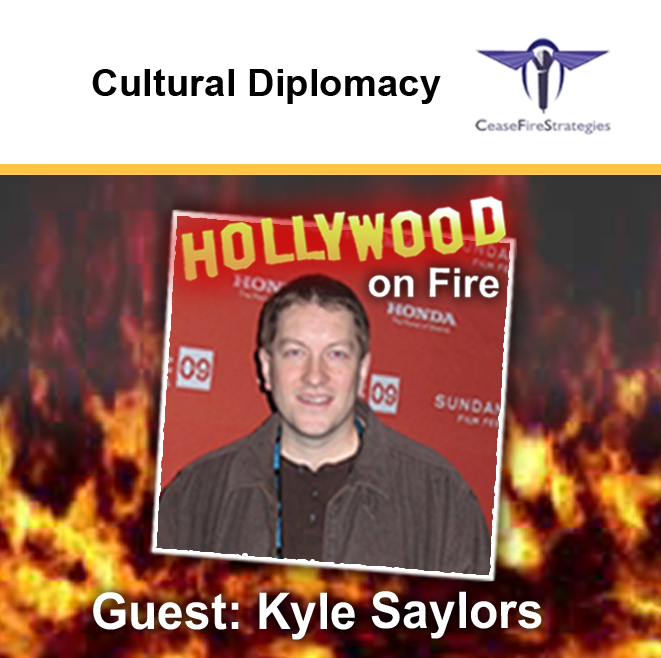 Kyle Saylors joins us to discuss the spiritual climate of Hollywood and what Christians outside the industry can do to support fellow believers who make their living in Entertainment. (C) Copyright 2009 CeaseFireStrategies, unless otherwise indicated.